SUN Area Technical Institute has a long and proud history of being a force for positive change in the Susquehanna Valley. Here are just some of the ways that SUN Tech helps our community. Electrical Systems Technology class of 2012 wired electricity to the barns at Ashburns Animals on a Mission. 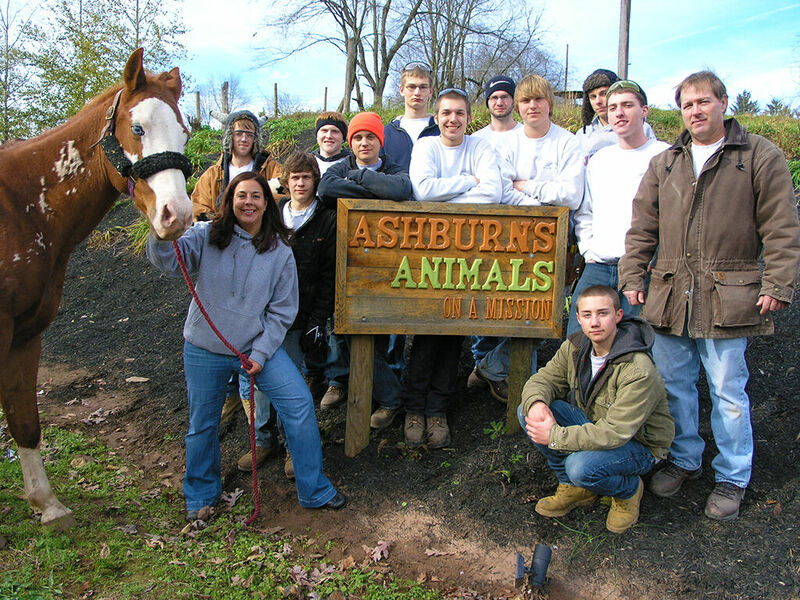 Each year students and faculty at SUN Tech take part in community service projects including dress-down days which raise money for the American Cancer Society, building dug-outs for local ball fields, and larger projects such as a barn wiring project for Ashburn’s Animals on a Mission. Do you have a community project that could benefit from the skill and knowledge at SUN Tech? Contact us today to see if we can help! A few SUN Tech Culinary Art students assisted with the Martha's Table Event that was held on January 3rd. The students assisted the staff with food prep for the event that was held later that evening. Electrical Systems Technology and Carpentry students assist in the Christkindl Market setup. Collision Repair and Advertising Art & Design Students Restore Ronald McDonald! https://www.sun-tech.org/wp-content/themes/sun-tech-enfold-child/svg/logo.svg 0 0 Shayna Baker https://www.sun-tech.org/wp-content/themes/sun-tech-enfold-child/svg/logo.svg Shayna Baker2017-07-07 09:11:482018-09-11 11:21:58Collision Repair and Advertising Art & Design Students Restore Ronald McDonald! 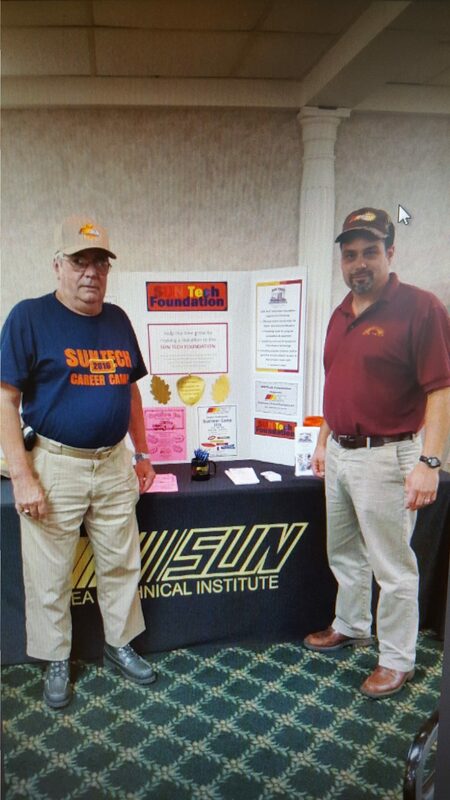 Mr. Preston Ross and Mr. Doug Bertanzetti promoting the SUN Tech Foundation at the Greater Susquehanna Chamber of Commerce.